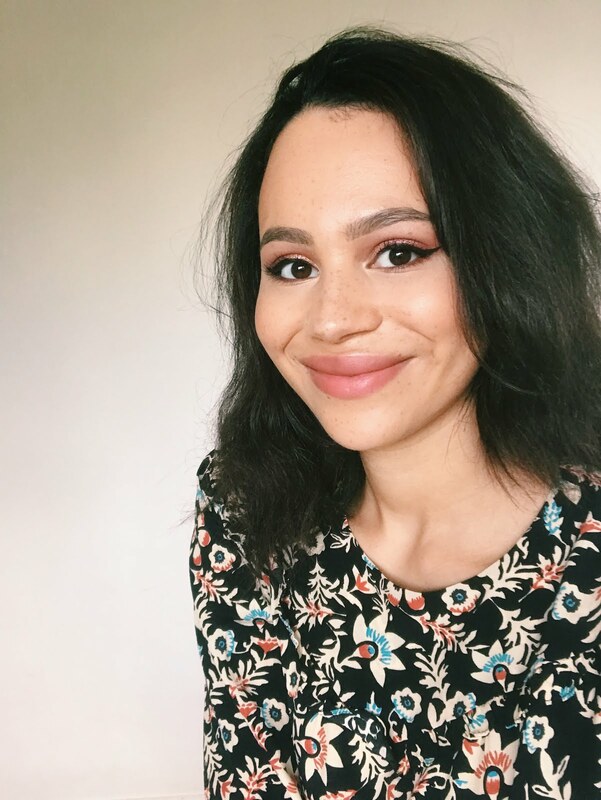 It's hard to find something that adds something new to your collection when you're a certified neutral eyeshadow hoarded, however I think I have in the Stila Eyes Are the Window Palette in Soul (£30). Stila isn't the most accessible brand and I actually haven't seen these palettes in-store anywhere, however after some careful Googling of the different palettes in this line I decided to spend some of my birthday money on Soul. How would I describe the colour theme? I'm really unsure! Maybe copper and taupe? Either way I don't own anything quite like these and there are some lighter, cooler shades I don't usually go for. The sturdy packaging is just wonderful and I love the copper and gold finish. It does tend to get full of fingerprints but for something this pretty I can forgive that. You have 5 matte shades: Light (your standard cream base shade), Individual (a warm caramel brown crease colour), Being (a chocolate brown outer crease shade), Heart (a slightly pink taupe crease colour) and Essence (a smoky black). There are 6 shimmers: Kitten (a champagne highlight), Affection (a copper), Thought (a cool brown-bronze), Peace (a rustier copper tone), Vitality (a light gold) and Substance (a blue-grey). Finally there is 1 glitter colour which is Character (a dark brown base with deep red glitter). The texture, pigmentation and quality of the shades overall is fantastic. I also think you get a really good spread of mattes and shimmers. The formula is very smooth and buttery with the shimmer shades being particularly lovely. The only ones that have shortcomings are Essence, which I find a little hard to work with (as I do with most matte blacks) and Character, which I find comes out a little under-pigmented. However overall I find these pretty effortless. In terms of personal taste, I don't really go for Substance just because I prefer the warmer shades in this palette. The staying power is fairly good overall. They tend to stay on the lids throughout the day however I do find that after the 8-hour mark it all tends to blur into one on my oily eyelids. My favourite look to go for is Kitten in the inner corner, Thought across the lid, Affection on the outer part of the lid and Individual in the crease. However this week I haven't worn anything other than this palette so I've trialled all of them. I do find that you tend to get the same couple of looks out of this palette however it's a look I adore; that classic, effortless everyday neutral eye. Do you own or have your eye on any of the Stila Eyes Are the Window Palettes? This is a lovely palette. Kitten is a stunning shade, and I really like the look of Affection too. 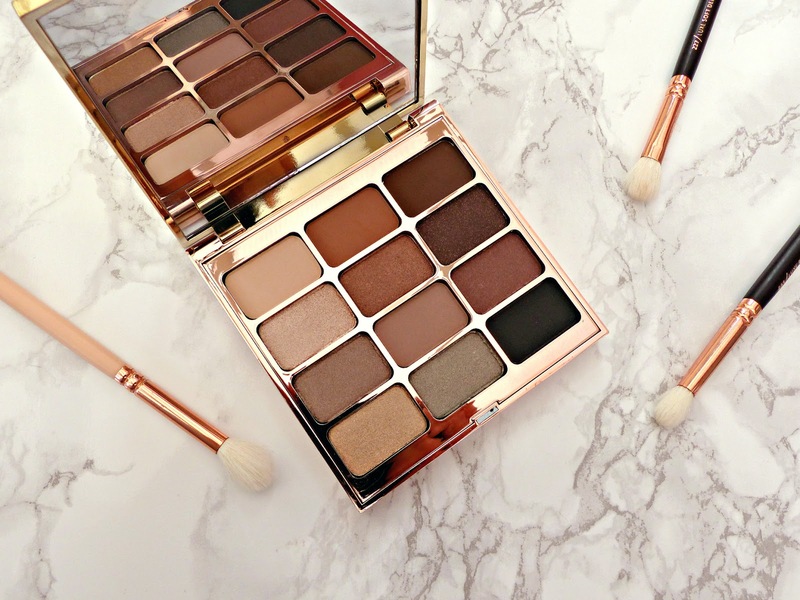 I'm always really impressed with Stila palettes - I might have to treat myself to this one too! Oh my! I instantly fell in love with this palette as soon as I saw it, but after seeing it swatched i'm just smitten! I will definitely be adding this to the top of my shopping list! Oooh wow they swatch so pretty! I really love these kind of brown shades! Wow the swatches from this palette is insane, I've been debating about purchasing the one with some purple shades as that's something different but was unsure because of the mixed reviews. I'm now back to thinking I need to invest haha. Great review. This palette looks sooo pretty! 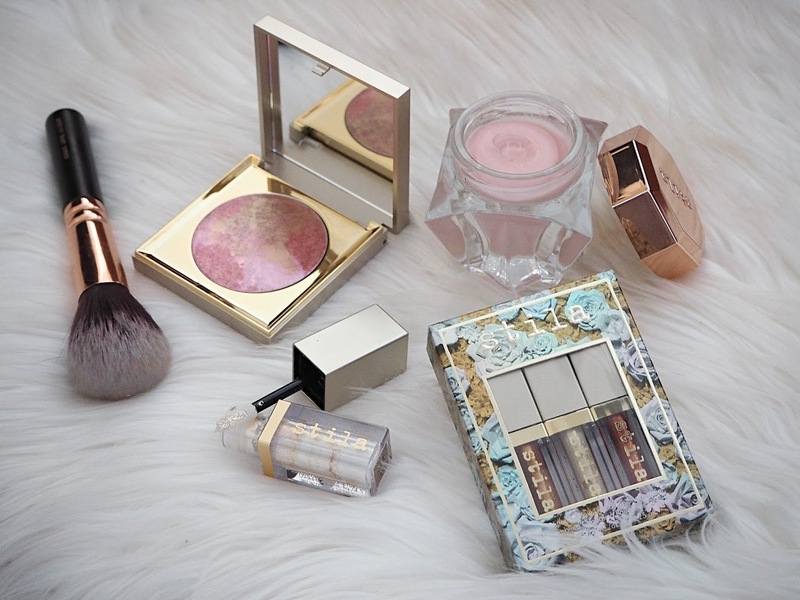 I have the Stila In The Light palette and I love that one A LOT! I have tons of neutral palettes but none quite like this one. 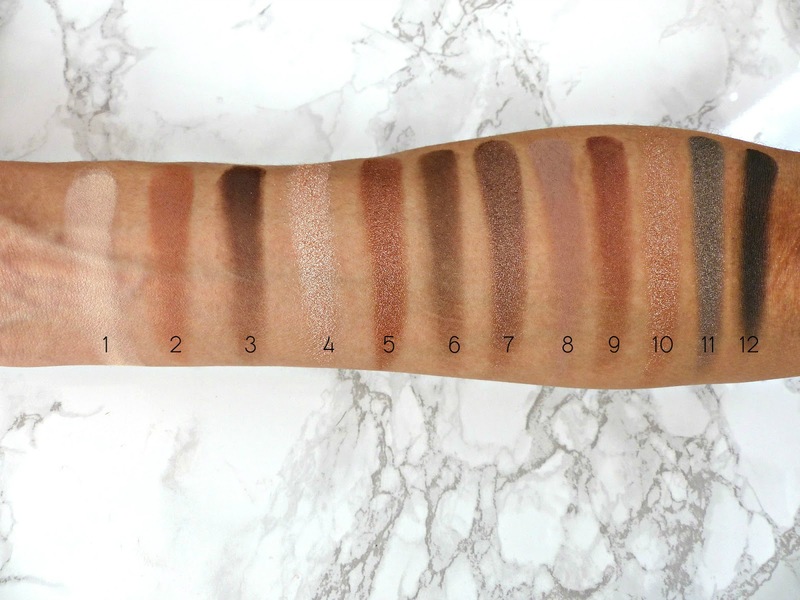 Your swatches are always perfect and I can clearly see how pigmented and creamy each shade is. I'll need to see where I can get this. This palette looks amazing. The packaging is stunning and the colours would work for any occasion, it definitely looks worth the money! This palette has been on my wish list for ages, it just looks so perfect! oooh it looks so pretty! I think if I'm going to buy a high end palette, this will be the one I'm going to get (or maybe the Lorac Pro Palette). I've had my eye on this pallet for ages... it's just gorgeous... what else can I say? Ah, this is such a gorgeous palette - how beautiful are all these colours!!! I love the look of this palette and the shades are simply beautiful.